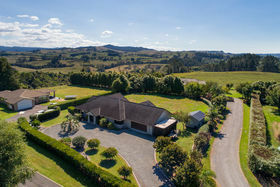 Off the main road situated in an elite pocket of stylish lifestyle properties is this single level home on over 3000m2 of land. 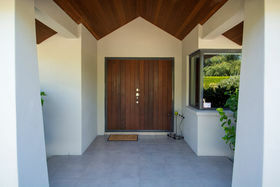 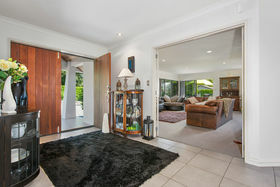 The inviting main entrance leads you from a hallway into the main living areas. 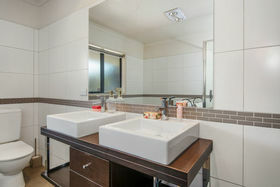 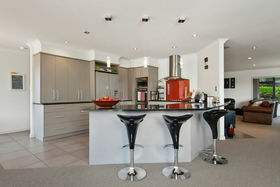 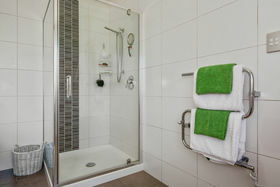 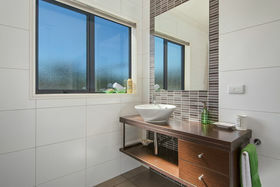 Cleverly designed to create several pockets of living while maintaining the open plan intention. 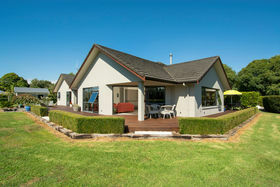 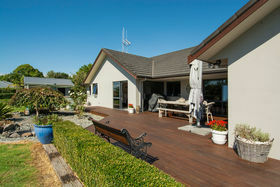 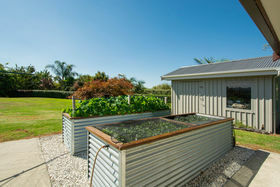 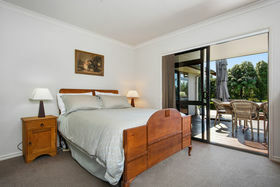 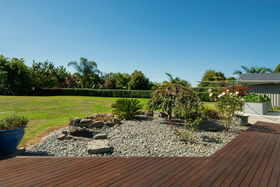 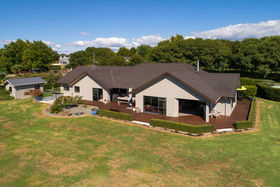 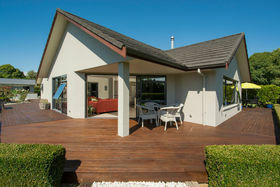 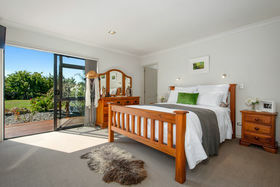 This north/west side of the home is lined by extensive decking which connects effortlessly with several of the rooms. 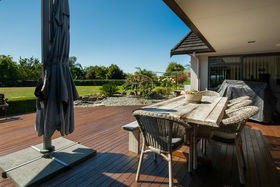 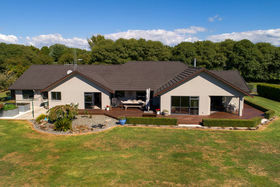 These decks, partly covered and secluded corners with peaks of the Kaimai ranges makes this an asset that can be used in all kind of weather. 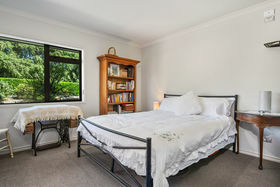 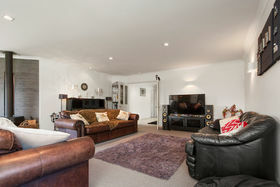 Two of the 4 spacious double bedrooms have access to the deck with the separate master wing having a walk in wardrobe and a well appointed ensuite. 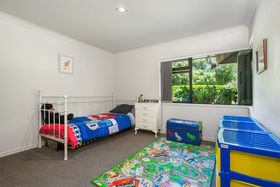 There's ample storage inside the home and a separate toolshed and office in the internal double garage. 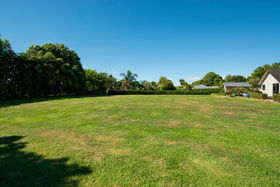 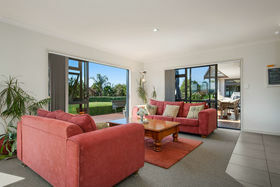 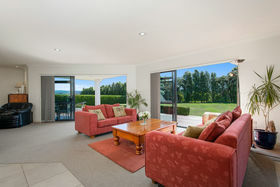 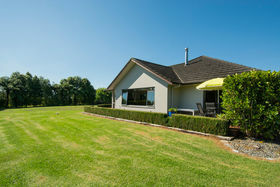 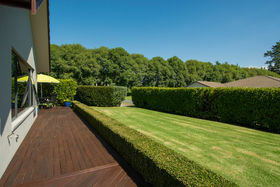 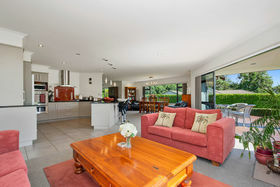 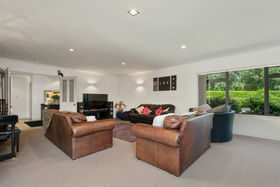 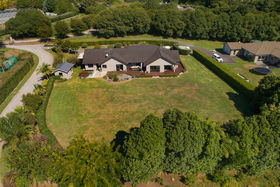 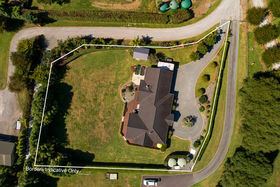 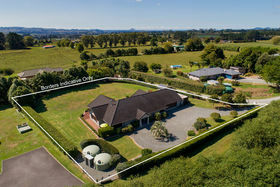 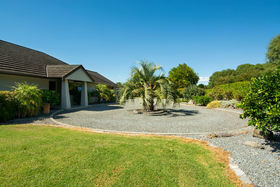 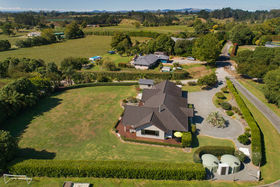 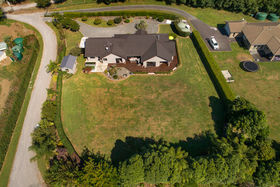 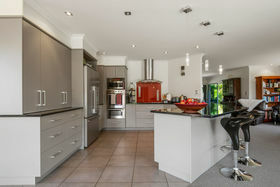 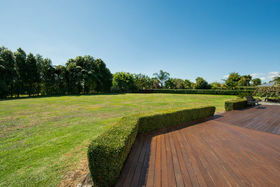 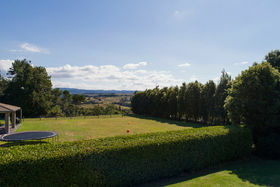 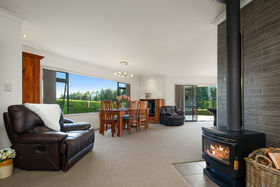 Surrounded by extensive gardens and lawns this property exudes space inside and out. 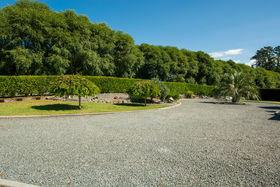 If still in need for a change of scenery, McLaren Falls Park down the road has the walkways, swimming holes and café for that bit of Sunday afternoon entertainment. 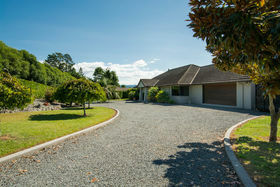 An impressive property waiting for the next family to enjoy it!